This is serious business duder. Are you sure you want to remove this game from your collection? If you have sold it, consider changing its status to "Played". 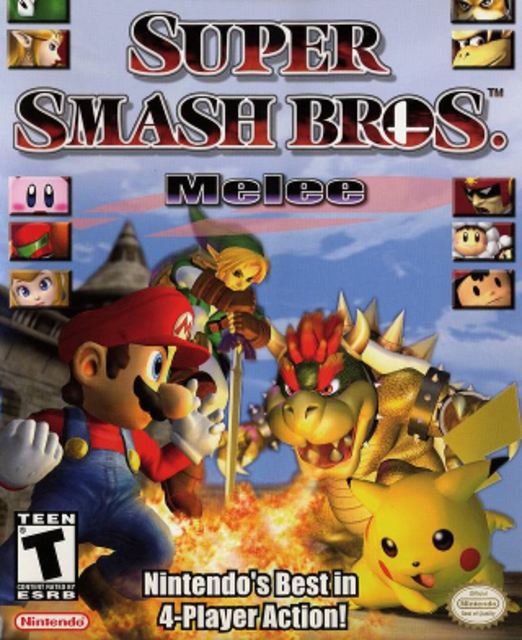 The second in the Super Smash Bros. series brings the four-player brawling action to the GameCube, significantly expanding the roster and single-player content while refining gameplay. Logo design by Michael Orson. Video game data provided by the top men at Giant Bomb. Version 0.4.7. Built on CodeIgniter and Ignition.